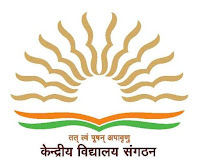 Kendriya Vidyalay Teacher Recruitment Result is about to come. 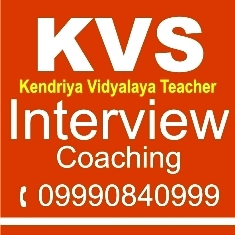 Interviews will be conducted by KVs. Here we are sharing some previous year questions which asked in KV interviews. 2. Why you want to become teacher? 3. Why you want to join KV? 4. Are you ready to work in any state? 5. How you will take care of the student who has come from abroad? 6. How you can manage a lazy student? 7. What are the qualities of good teacher? 9. Which was your favourite subject during your graduation and PG? 11. How this job will help you? 12. What you are doing since your graduation/PG? 13. Why your academics are not so good? 14. Why don't you think about lecturer-ship? 15. Do you read newspapers? What you read? 16. 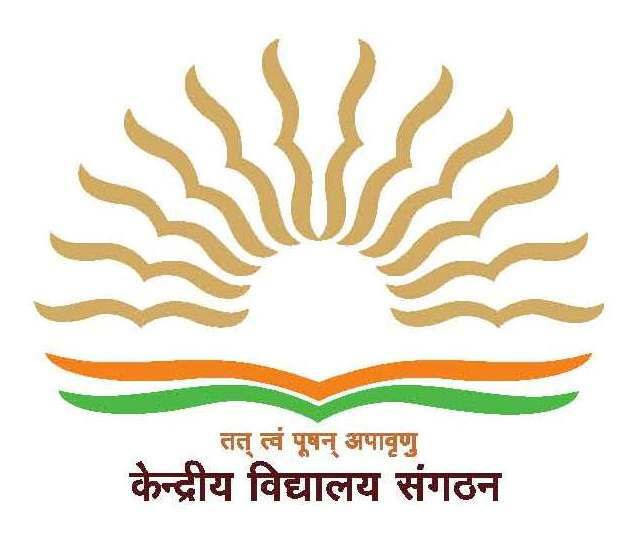 What you know about Kendriya Vidyalaya? 17. How you spend your spare time? What are your hobbies? 18. How you will maintain discipline in your class? 19. Do you have knowledge about computers? 20. How you can use computer for your class? These questions are shared by Career Quest students who successfully faced interview in KVs and are working as a teacher. Answers for these and more possible questions will be discussed in classroom. CQ Phone no. 09990840999, 09811299811. One of such student named Mrs. Meenakshi scored 56 marks out of 60 in her interview in KV. 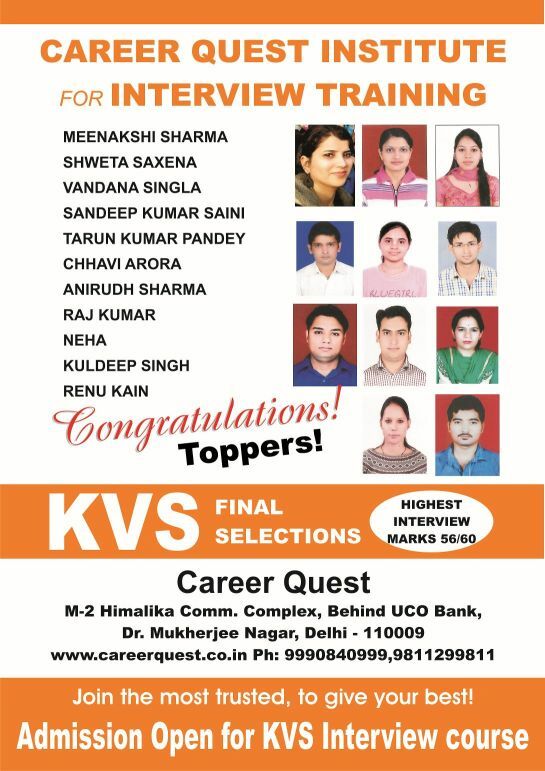 Ms Shweta also scored decently in her KV interview and got selected.
" 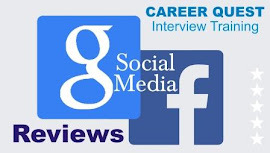 My interview training at Career Quest, Delhi proved very crucial in my selection in KV. Because of various classes by Kabeer sir, I was very confident and polite during actual interview. Mock interview sessions and feedback at CQ is great. 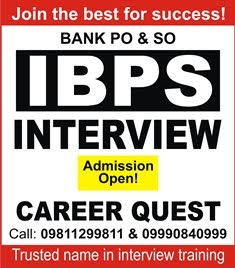 I think most important benefit of Career Quest is this institute is dedicated for interview training. 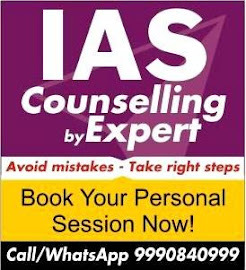 I can suggest this institute for your preparation. All the very best!" 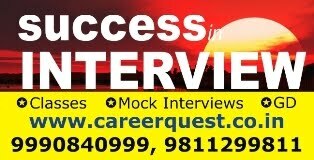 Career Quest is most trusted and dedicated institute for interview training since year 2008 in Delhi under the guidance of Mr Sanjeev Kabeer.